Dubai-based Property Finder’s shopping spree of regional property websites doesn’t seem to be ending anytime soon. 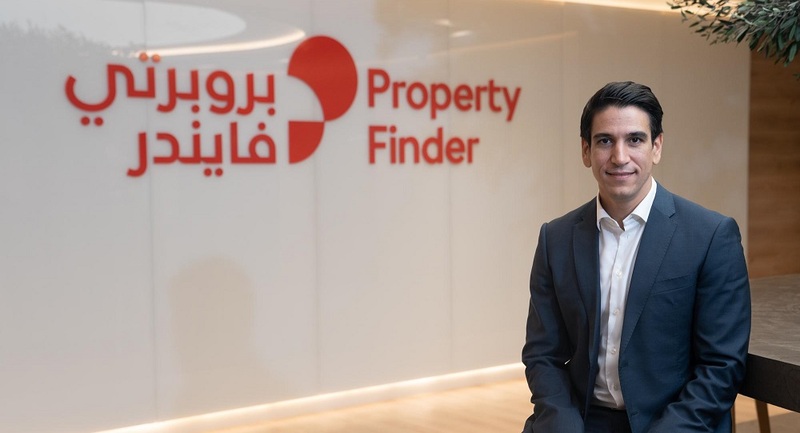 A week after announcing the acquisition of its Dubai-based competitor JustProperty.com, Property Finder this morning has announced the acquisition of Bahraini property portal ‘Bahrain Property World’ without disclosing the financial details of transaction. The Dubai-based company two weeks ago had also increased its stake in Turkish property portal Zingat to 37% after making an investment of $12 million in it. All these acquisitions come almost six months after Property Finder raised $120 million from General Atlantic in one of the largest investment rounds secured by a startup from MENA. Property Finder has been active in Bahrain since 2013 through its property portal PropertyFinder.bh that receives over 50,000 monthly visitors on average. Bahrain Property World, on the other hand, was apparently launched last year, and currently receives 15,000 monthly visitors on average. “It is also a testament of the potential growth that we expect from the country, where we want to continue to bring the best real estate listings and data to Bahrain citizens and residents. Property professionals in Bahrain will have the opportunity to introduce their inventory in multiple markets where Property Finder Group has on-the-ground operations and a large audience of investors,” he added. It is not clear but the statement suggests that Bahrain Property World will be absorbed into PropertyFinder.bh and Steven Filipowicz, Founder of Bahrain Property World, will continue to play a role and be involved in the day-to-day operations of the combined entity.